Comics Make Me Happy! 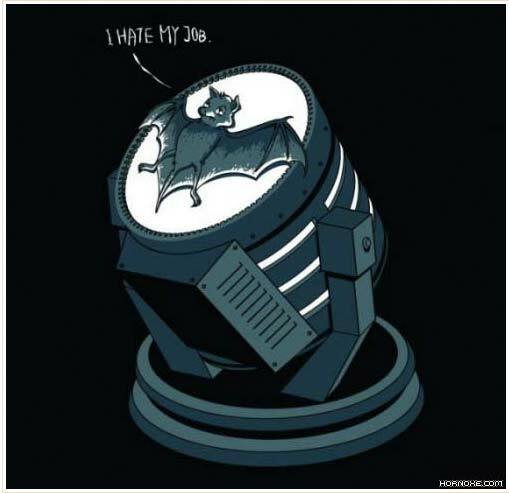 : The unwitting victim of Batman, Inc.
Wonder if he gets benefits? The only thing he gets is more colleagues over France, Japan, Mexico, Brazil, etc.. But at least now he has the comforting knowledge that he isn't alone in his work. Now that's funny. What do you suppose Bruce calls him...his BAT-bat?